Kevlar, born in the late 1960s, is a new high-tech synthetic fiber. With excellent properties, it has been regarded as one of the ideal bullet-proof materials, and gained good application in the protection field. So, what is Kevlar? 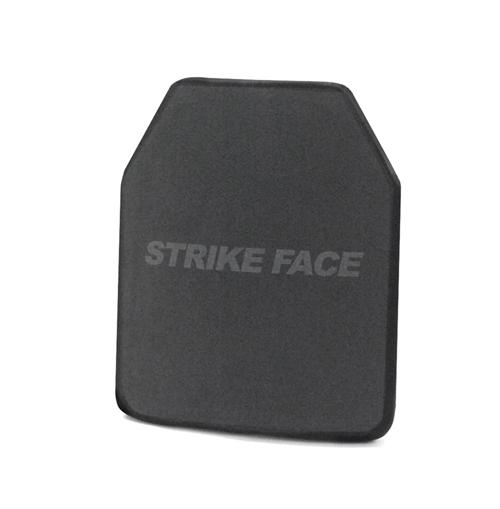 Why does it have such a strong ballistic performance? What is it usually used for in our life? The explanation for these questions should be started with Kevlar's molecular structure and bulletproof principle. Kevlar was originally developed by DuPont Company of the United States. 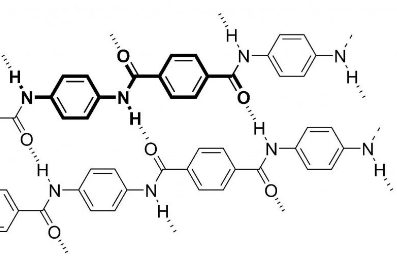 It is a high molecular polymer composed of p-phenylenediamine and paraphthaloyl chloride, with a chemical name of polyterephthaloyl terephthalamide.Its molecular formula is（C14H10O2N2）n, which means that C14H10O2N2 plays the role of synthesis units. The units are repeating and bound together to form chains, and then these chains line up parallel to each other to form a bigger net by hydrogen bonds, which is what gives the material its super high-tensile strength. The molecular structure of Kevlar determines that it has strong heat resistance and fire resistance with a melting point as high as 371 degrees. It is also light in weight, and has a tensile strength of about 8 time more than that of a steel wire. Polymerization of p-phenylenediamine and paraphthaloyl chloride to form polyterephthaloyl terephthalamide (PPTA). Dissolve the polymer chains in solvents and then these chains connect to each other by hydrogen bonds to form the final reticular fibers. As mentioned earlier, unlike hard ballistic materials such as ceramics and metals, Kevlar has high strength, great toughness and tensile resistance due to the close bonding of chemical bonds in molecules. When the impact happens, the collision forces of bullets against the fiber layer will develop into tensile force and shear force, during which the impact force produced by bullets can be dissipated to the periphery of the impact point, following the consumption of most of kinetic energy. 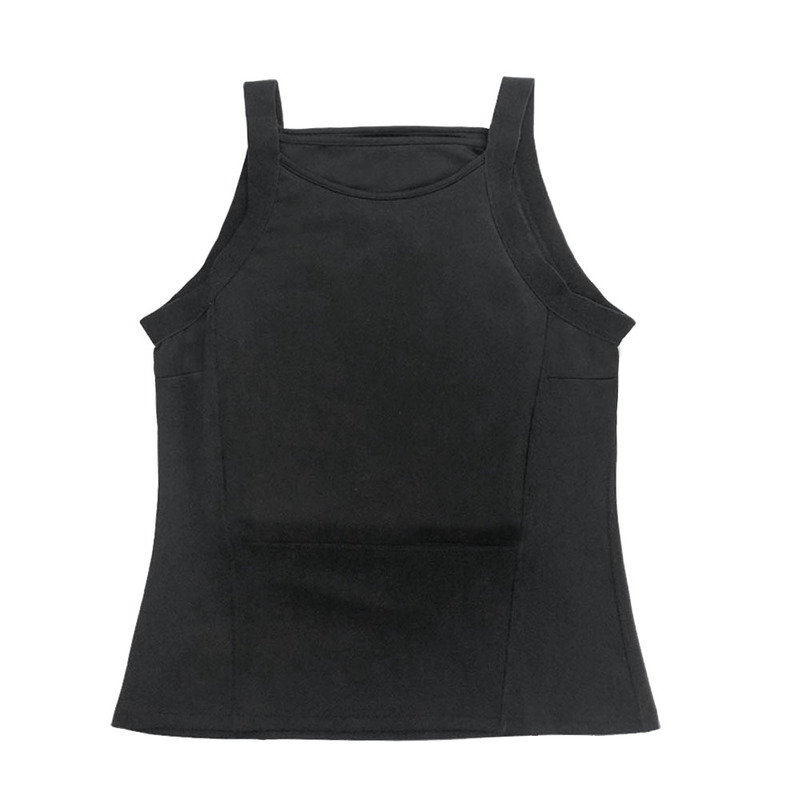 Kevlar's application in the field of protection has greatly improved the protective performance of various bullet-proof products, while greatly reducing their weight, which is a great progress in the protection field. 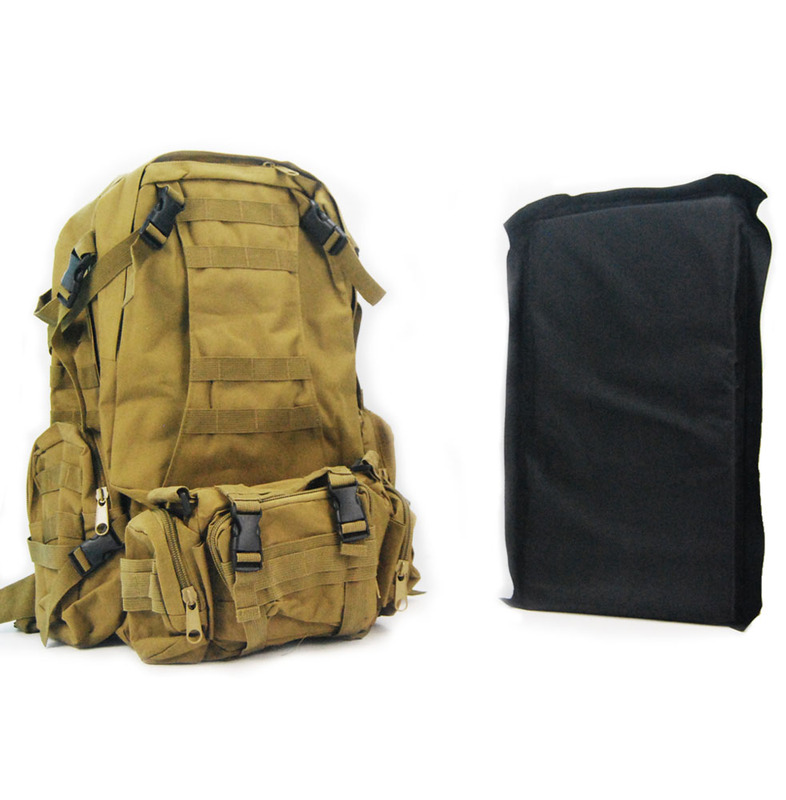 With good heat resistance, tension resistance and high strength, Kevlar has been widely used in the manufacture of various daily life products and bullet-proof equipment, such as beverage straws, safety gloves, cables for ships, racing suits, thermal protective clothing for firefighters in daily life, bulletproof vests, hard armor plates and helmets in military. 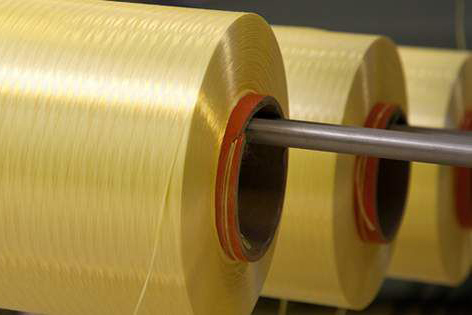 Kevlar's application has greatly facilitated our life and promoted the progress in the manufacturing industry. Therefore, aramid equipment should not be used or stored in the environment with strong ultraviolet light and high humidity for a long time, or its service life will be greatly reduced.